Boysenberries are a popular fruit, a hybrid among several other varieties of cane berry. 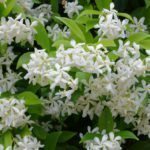 Most commonly grown in gardens in the warm, moist regions of the U.S. Pacific Northwest, they can also be grown successfully in containers, provided they are kept well watered and pruned. 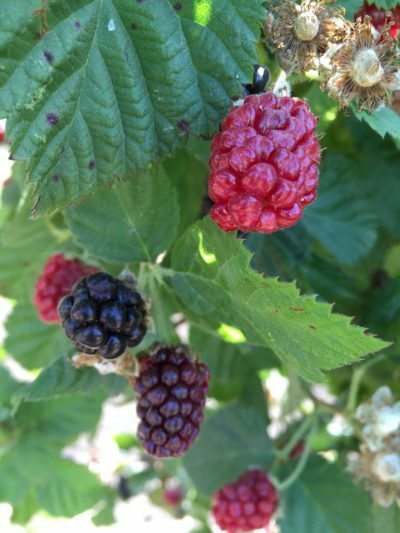 Keep reading to learn more about how to grow boysenberries in pots and care for container grown boysenberries. Boysenberries are well suited to life in containers, but they need ample room to grow. Choose a pot that’s at least 12 inches (30 cm.) deep and 16 to 18 inches (41-46 cm.) in diameter. Make sure it has multiple drainage holes too. Put a couple inches (5 cm.) of small rocks in the bottom to weigh the container down and counterbalance the height of the trellis. Potted boysenberry plants like rich soil. Mix regular growing medium, compost, and a standard 10-10-10 fertilizer, and fill the pot to within 2 to 3 inches (5-8 cm) of the rim. Insert a trellis into the pot until it touches the bottom. Move your potted boysenberry plants to a sunny spot and keep them well watered. Fertilize them in both spring and autumn. Growing boysenberries in a container is mostly a game of pruning and size management. 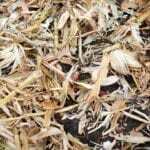 When new growth begins in the first growing season, cut back the old nursery growth. Tie three new strong upright canes loosely to the trellis. In autumn, prune away any old growth that has already produced its fruit (those canes won’t fruit again). And while it may pain you to do so, you’ll also have to prune away some new growth. Container grown boysenberries should have no more than five fruiting canes at a time – anymore and they’ll get overcrowded. Choose the strongest, most promising canes, tie them to the trellis, and cut away the rest.